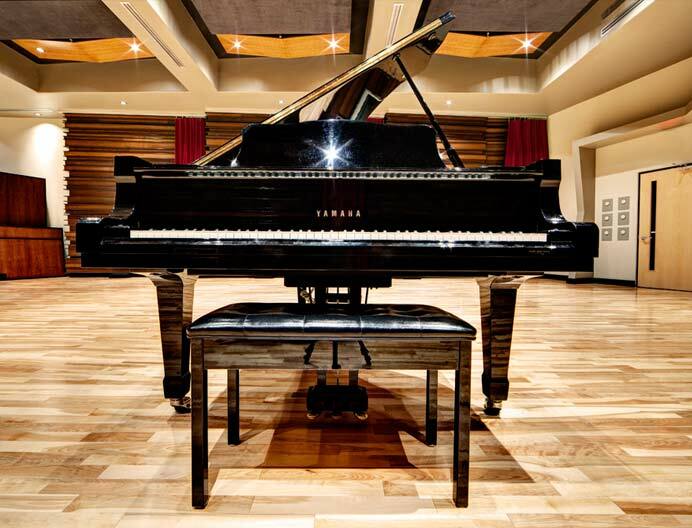 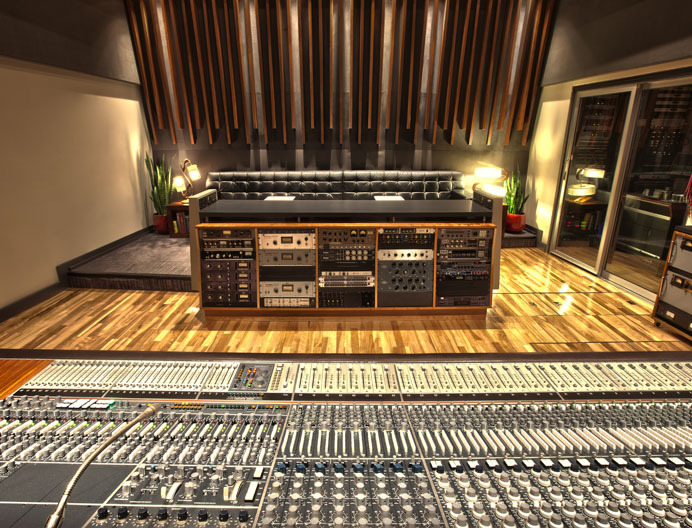 Studio A is the largest of our three rooms, at 2200 square feet. 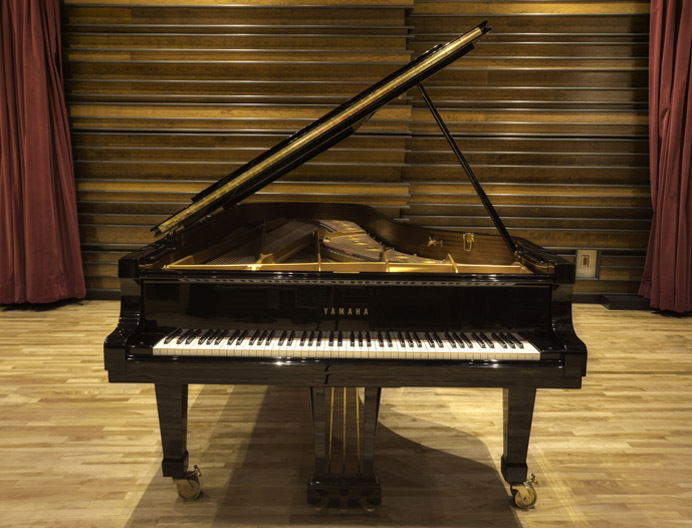 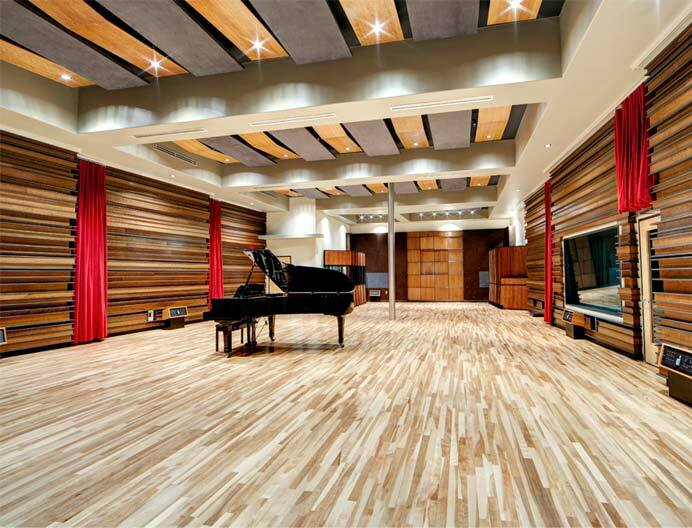 Boasting high ceilings, tuneable decay and wall diffusion finished in cherry wood, this room can accommodate a full orchestra or provide ample room for musicians to settle in for extended stays. 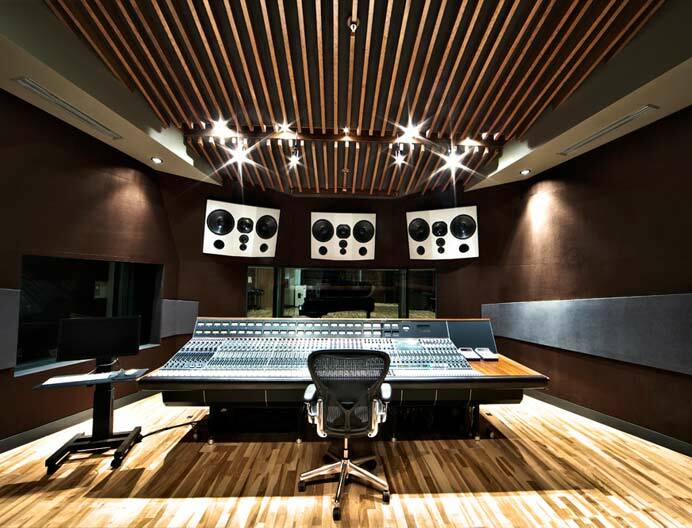 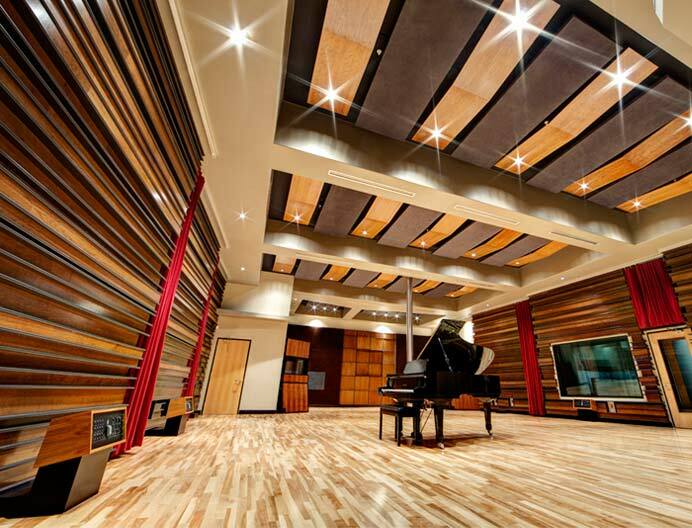 With three isolation booths and a comfortable private lounge, space is the hallmark of this studio. 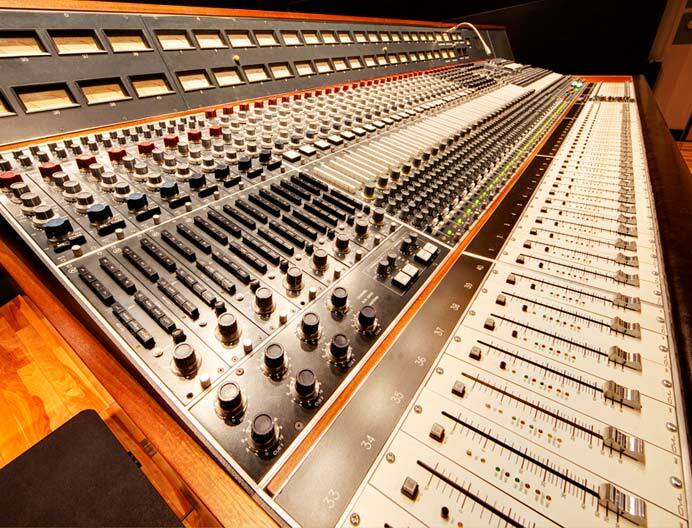 The jewel of the control room is a meticulously restored custom 80 series NEVE console, and the rest of the equipment complements that benchmark of excellence.